Allowing our qualified staff to take care of your family member right in the comfort of their own home gives them the professional assistance and attention they need, while offering them the chance to enjoy the same independence and quality of life they deserve. Women around the world say giving birth is one of their most wonderful and memorable experiences in life. Here at Al Rahmah, we understand that, like their newborn babies, mothers also need top-notch care and support during this vital phase. Personalised evaluation and program planning. Education, support, and advocacy for parents. 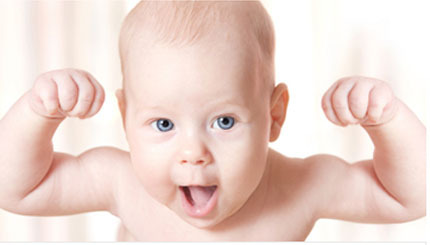 Expert advice on new born baby safety and care. We at Al Rahmah understand that not everyone can attend a physiotherapy session at a hospital or clinic, and this is why we’ve taken the initiative to provide specialised physiotherapy treatment in our patients’ homes. Al Rahmah Home Nursing offers excellent professional nursing and home care services in Dubai and across the UAE. Our license from the Dubai Health Authority and Abu Dhabi Health Authority is testament to the unparalleled, holistic home care and home nursing services that our health institution provides. You can count on our licensed, experienced, and highly qualified nurses to give you, or your loved ones, the best possible care. 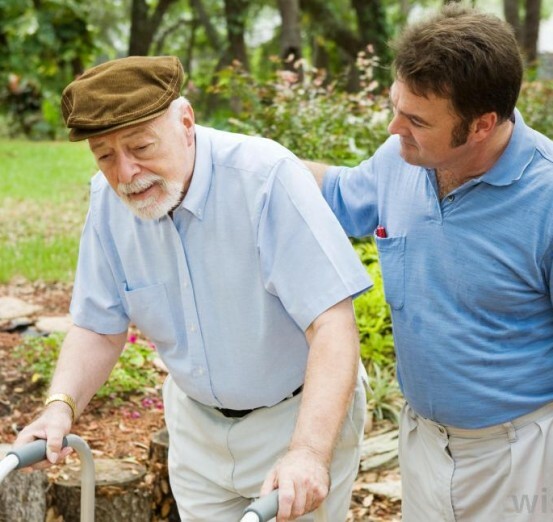 Al Rahmah has made a reputation for itself in the UAE medical industry as a distinguished provider of physiotherapy and professional home nursing services for seniors, newborn babies, and mothers, among other home care nursing services. 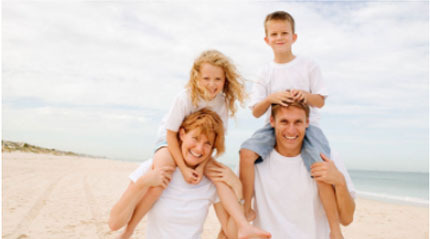 Have the peace of mind that your family and loved ones are in good hands. Contact Al Rahmah now and find a caring home nurse for your aging parent, your newborn baby, or your recuperating loved one, for the best medical assistance you can get for them. Al Rahmah Home Nursing team are ready to answer your enquiry about our services. I would encourage anyone who is looking for quality nursing care for their loved ones and solid peace of mind to consider Al Rahmah for Home Nursing. Again, my heartfelt thanks to all of you and God Bles! To the Amiable staff who comprise Al Rahmah for Home Nursing for whose patience and courtesy I am indebted, my grateful thanks. I wanted to thank you all for your help and effort with my father. There was a clear improvement in his general state of health after two months. Also, the fact that he started walking was great progress. WHAT DOES AL RAHMAH DO? 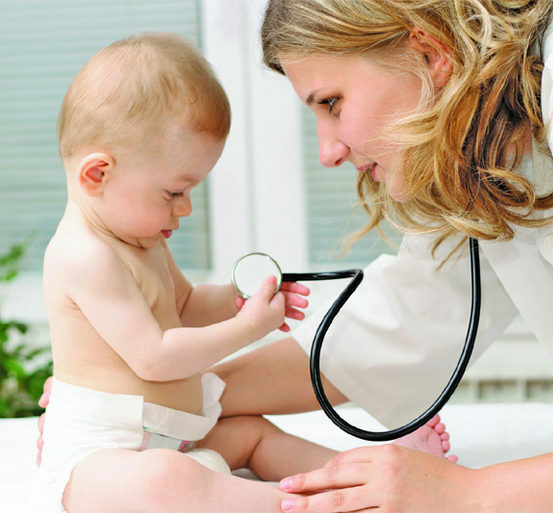 AL RAHMAH HOME NURSING IS A DISTINGUISHED PROVIDER OF TOP-NOTCH NURSING SERVICES IN THE UAE. OUR RANGE OF DUBAI NURSE SERVICES, WHICH INCLUDE POST-OPERATIVE RECOVERY AND LONG-TERM RECUPERATION, ARE CONDUCTED BY OUR QUALIFIED PROFESSIONAL NURSES AND STAFF IN THE PRIVACY AND COMFORT OF YOUR OWN HOME. WE PRIDE OURSELVES IN PROVIDING FIRST-RATE SERVICES FOR THE ELDERLY AND MOTHERS AND NEWBORN BABIES WITH A QUALITY AND DEDICATION THAT IS EQUAL TO THAT OF ESTABLISHED HOSPITALS IN DUBAI AND THE UAE. WE UNDERSTAND THAT EACH PATIENT HAS UNIQUE NEEDS, SO WE ADAPT OUR HOME CARE PLAN TO SUIT THESE SPECIFIC REQUIREMENTS AND OUR NURSE WILL PROVIDE SPECIALISED SERVICE FOR YOUR FAMILY MEMBER OR LOVED ONE ACCORDINGLY. Mobilisation via wheelchair, cane, crutches, or walker. 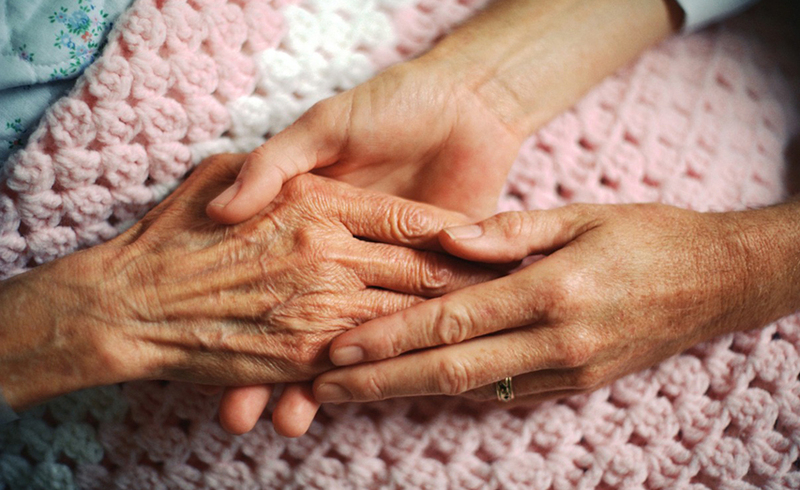 We recognise that some patients with serious illness need special treatment and nursing. Our palliative service is designed to provide them with relief from the symptoms of their illness and allow them to enjoy improved quality of life. 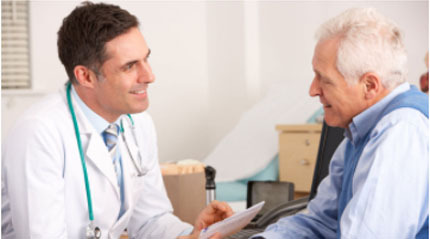 Our doctors for palliative care have a dedicated team of specially-trained nurses and specialists that assist them in providing unparalleled service to patients with special needs. 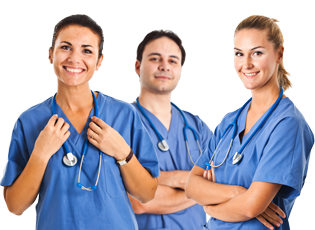 Regardless of the age, gender, or stage of the patient’s illness, you can rest assured our qualified Dubai nurse will provide them with only the best service. Al Rahmah Medical Companionship is a service we offer to patients in the UAE who need assistance during their travel to other countries, particularly for medical or treatment purposes. 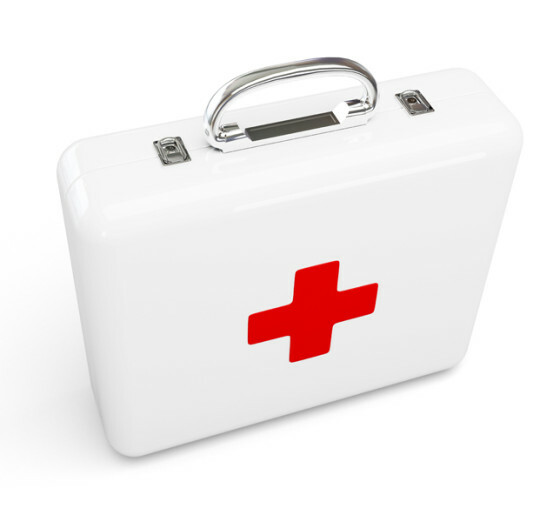 A nurse or healthcare assistant will assist you throughout your trip.